This gorgeous 1969 Dodge Charger is claimed to be one of the best General Lee replicas John Schneider has ever seen. And if anyone knows General Lees, it's John Schneider. This car was built to be driven, not to be a show car, so if you're looking for a fairly accurate replica you can take on the road instead of on a trailer, this may be the car for you. There is so much you need to know about this car, we're not going to attempt to list everything here. Memorabilia is also included in the sale. To see what this car and auction is all about, click here. The seller of this General Lee says it was previously owned by Ben "Cooter" Jones. The dash has been signed by Cathy Bach, James Best, Sonny Shroyer, Rick Hurst, stunt drivers, and mechanics. Under the hood is a 318 with automatic transmission. The interior is saddle/tan. It's not show quality, but the owner has documented all the flaws in the auction description. As of writing this, there are 14 bids and the current bid is $19,661. Reserve has not been met on this auction. Here's a General Lee for sale in Cape Cod, MA. It's rust free and runs well. The paint is 2 years old and looks great. The interior has minor wear, but is in good shape. The current bid is $13,100 with the reserve not yet met. Auction ends November 17, 2013. 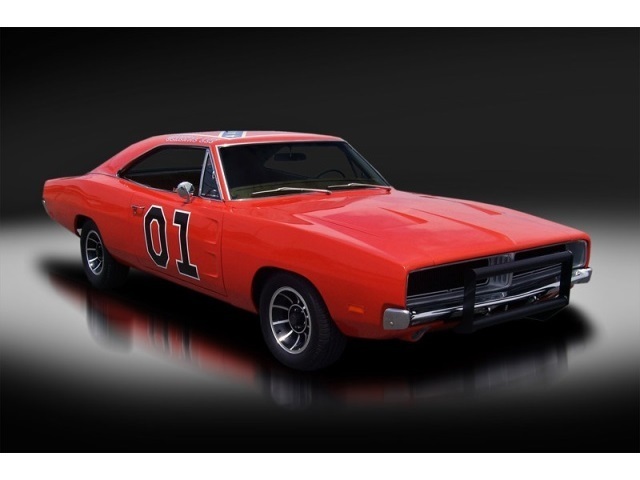 This General Lee would be an amazing addition to any Dukes of Hazzard fan's collection. 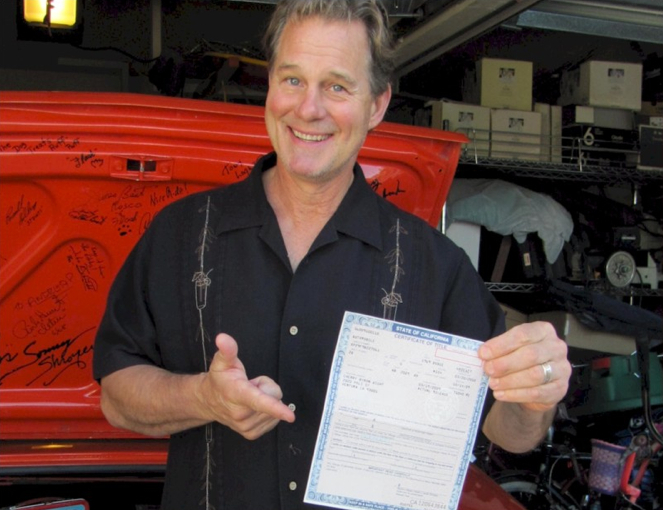 The car has autographs from all the Dukes of Hazzard cast members, the Dukes stunt team, and numerous other celebrities such as Adam West, the original Batman. Coy Duke's General Lee is a matching numbers car and has 73,000 miles on it, plus the famous Dixie Horn and Coy and Vance Duke's Bow and Arrow. Included in this auction is a trunk full of Byron Cherry's collection of Dukes of Hazzard memorabilia most of which is also signed by the late Chris Mayer, aka Vance Duke. In addition, Byron will treat the winning bidder to dinner. See the listing for details or to bid. Auction ends October 8, 2013. 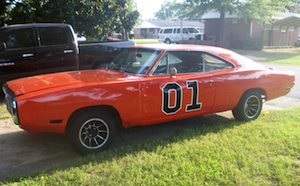 Check out this 1969 Dodge Charger General Lee for sale in South Carolina. It features the original and true 383 Big Block, 4 Barrel Edelbrock Carburetor with electric choke, and 727 Automatic Transmission with the shifter on the column. Check out the listing for more details. Auction ends September 4, 2013. Here's a 1970 General Lee for sale in Tennessee that needs a little TLC. It has a newly rebuilt 318 V8 engine, rebuilt transmission, new fuel line, new carpet, and more. There's no reserve on this auction. 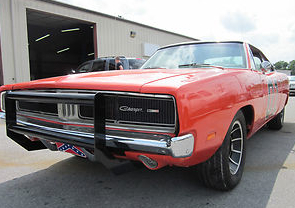 Check out the listing for more details on this Charger and for more pictures of this General Lee. Auction ends August 28, 2013. 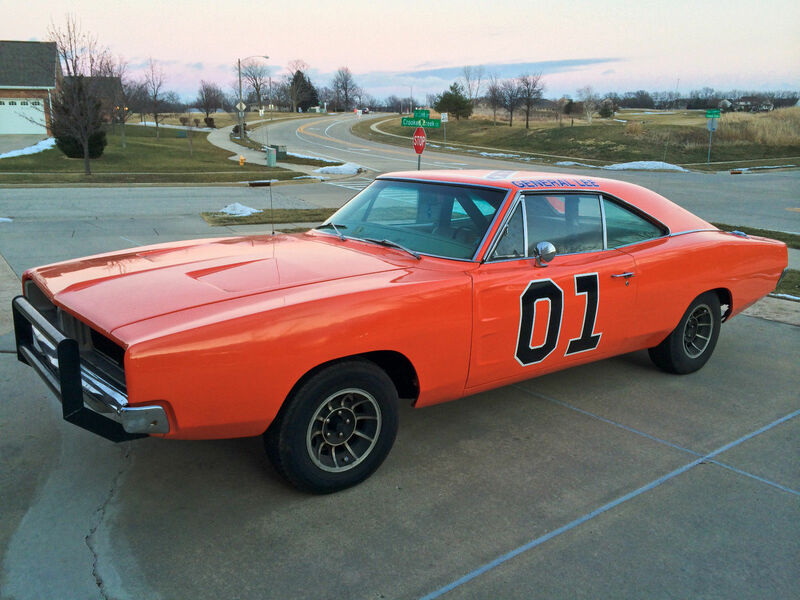 This General Lee for sale is a 1969 Dodge Charger has a straight body and runs well. The owner has paid attention to detail while turning this car into a General Lee. Here's a list of the General Lee touches. Correct vector rims that are originals for the car. They are direct bolt and not unilug. Correct "rollbar" that mounts behind the seat. Original "tear drop" antenna on the hood. Correct "dixie" airhorn that plays the correct notes. Glove box door has been signed by all but tom wopat. This General Lee was built from a 1970 Dodge Charger. It has a 318 V8 engine that was rebuilt approximately 3 years ago. The vehicle runs and drives well, but has some electrical issues that will need to be addressed as well as some minor interior work. Parts of the vehicle have been signed by some of the cast members from the show. This General Lee is for sale in Mount Washington, Kentucky. 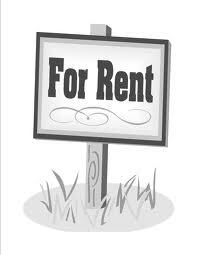 If interested, take a look at the listing. Current bid, as of this posting, is $6411. Auction ends June 27, 2013. 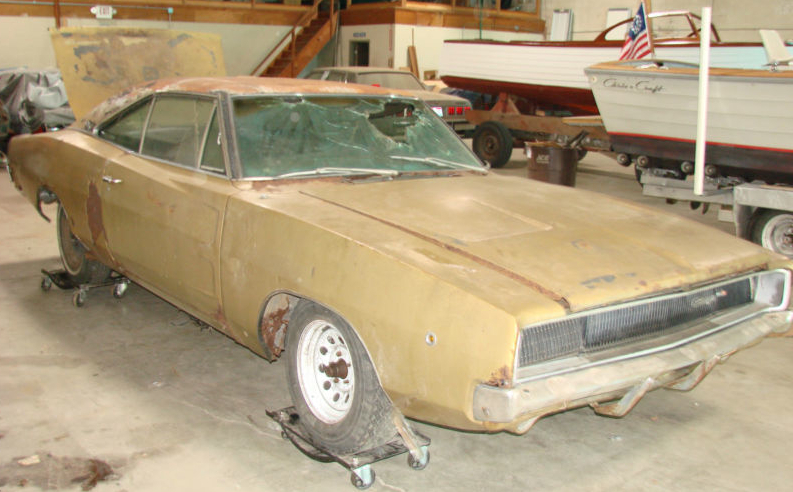 This 1968 Dodge Charger in Lorain, Ohio might make a good General Lee project for the right owner. This car is not a project for beginners as this car seems to be in fairly rough shape with plenty of rust. The owner also has a 1970 Dodge Coronet that you can opt to take in addition to the Charger if bidding surpasses $4400. This Dodge Charger was originally gold with a black vinyl top. The engine was originally a 318, but the seller says it now has a 360. Many of the major defects are documented in the listing or in pictures. If you want a Dodge Charger to restore or turn into a General Lee and have the expertise to give this car the TLC it needs, check out the listing and consider bidding. Auction ends May 26, 2013. Do You Have A General Lee For Rent? We occasionally get asked if we know of General Lees for rent. Dukes of Hazzard fans have birthday parties, anniversaries, or weddings that they would like to liven up with a General Lee. If you own a General Lee and rent it out for events, please let us know and we'll advertise on our site for you! Just email us through our contact page with what information you'd like us to publish regarding your General Lee rental. Also, let us know if you have any pictures you'd like included. Check out our Buyer Beware page before you buy! Know of a General Lee for sale? Contact us! Want to list your General Lee or Dodge Charger here? Check out our new classified ads section. Looking for a General Lee Decal Kit or Vector Wheels? 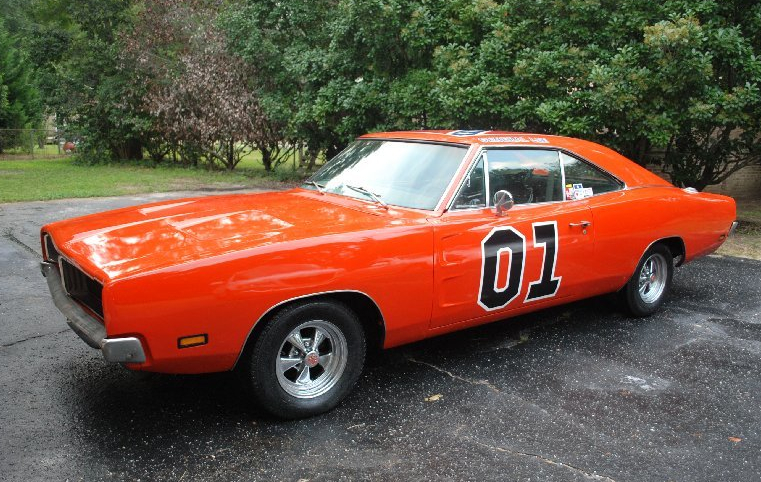 General Lee For Sale is not responsible for claims made about the cars listed for sale. We strive to be as accurate as possible, but can only go by what the buyer reveals. Please do your due diligence and research before purchasing a car.